"We have requested that. 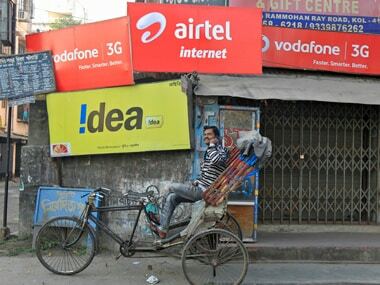 We have said the last thing we want to be is in a situation where there are new norms to play... and all of a sudden all the industry is found to be non-compliant... and the next thing, we are looking at is penalties," Rajan S. Mathews, Director General, Cellular Operators' Association of India (COAI), told reporters on the sidelines of an event here. "We are in negotiation with every major state. We have been saying please provide us with timely permission for towers, laying fiber, do not charge exhorbitant rates. Ultimately the Department of Telecommunications had to put the Right of Way notification. We are saying please adopt this Right of Way. A few state have begun to adopt this. We have put 360,000 BTS (base transceiver station) in the last nine months." Mathews mentioned that in India certain smartphones are creating network issues. "In India operators do not have bundled handset. We have no control over what the operator purchases in terms of a handset. Compliance with handset is a government thing. 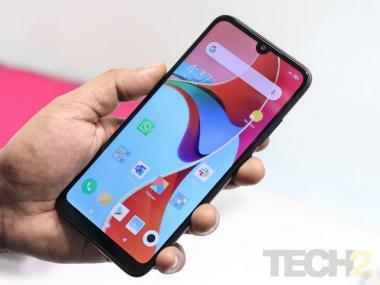 So before it is imported, every handset is supposed to show that it is compliant with the performance standards and the security standards, both. Certain handsets work on certain band. Certain smartphones are creating certain issues."